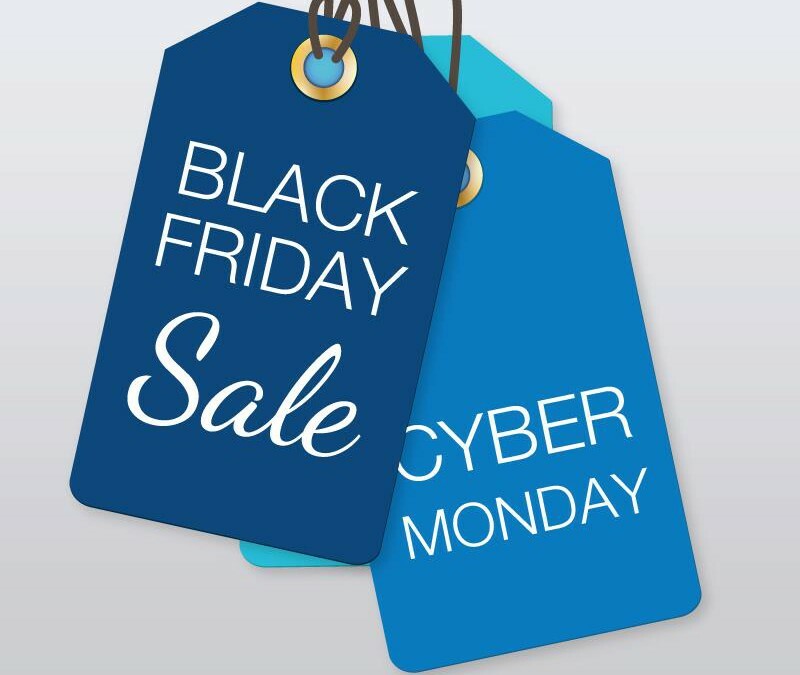 Black Friday and Cyber Monday has grown into a massive global shopping event, with retailers offering major discounts! With these events just around the corner (25th & 28th November), we have the perfect platform to digitize your catalogues! Just like print inserts extend your reach offline, SPARK Media’s Retail Advertising Network (RAN) offering can locally and geographically extend your reach online. Just like sending your Black Friday/Cyber Monday leaflet to Caxton CTP for printing, send it to our team for upload to RAN – it’s as easy as that! Guzzle is offering a Black Friday promotion for display banners and homepage takeovers – with 1,742,972 site page views in 2015 and 63,051 homepage page views in 2015 (measured the day before and day of Black Friday), this is a promotion not to be missed. Contact Hajirah Darway for more information. By using RAN you can extend the reach of your printed catalogue & deals online, showcase deals to consumers in a geographical area, maintain salience, create an opportunity for consumers to see deals, and finally, maintain continuity for your brand! Please get in touch with us with us should you wish to find out more.